The basic motive of conducting election is to find the suitable candidate or party to run teh dedicated area. In the current scenario, that is nowhere the case. Now, elections are conducted and fought for agendas which will in no way benefit the citizens of teh country or any area. The candidates and parties are only trying to get the power of the position and use it at the fullest on their own or party's benefit. 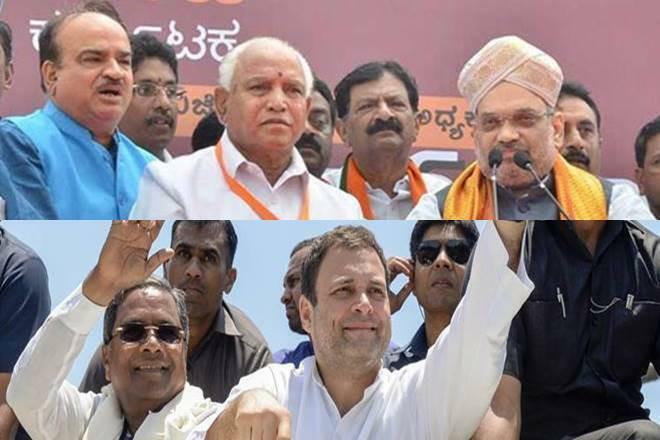 The major parties fighting against each other in Karnataka are Congress, BJP and JD(S). Where Congress is currently the ruling party of the state, BJP, on the other hand is the main opposition but also the third player is JD(S). 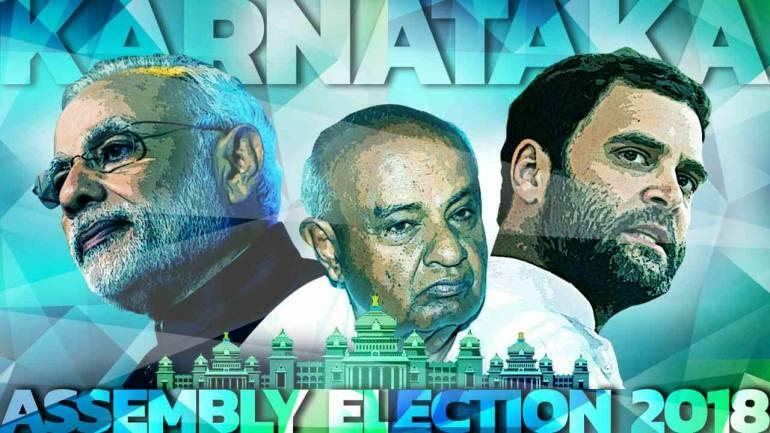 Karnataka is a caste-ridden state which makes the scenario even worse. Any political party campaigns by keeeping this in mind and everytime they hit the caste chord even harder to take out their slice of the pie. Divide and rule, this is the only way which politics understand and sadly citizens are blinded by the system. The campaigns of all these parties are lowering the nature of humanity every single day. If one needs to learn anything about losing modesty, political campaigns needs to be shown how shamelessly people run after power without any purpose for the community. 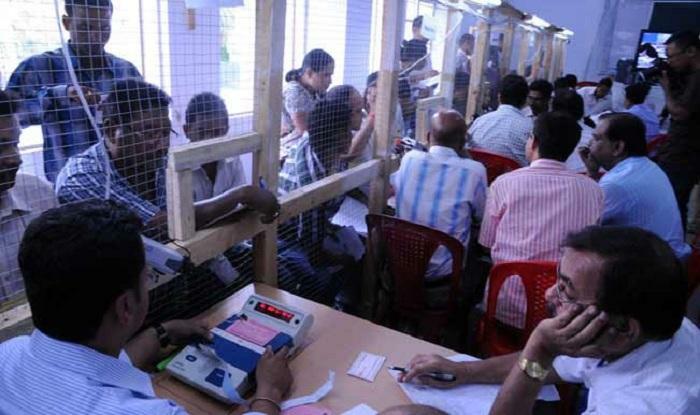 Noting that the illegal amount seized during the last six weeks was six-fold more than made in the May 2013 assembly elections, he said the seizures were likely to go up by the voting day on Saturday. "In the present election, we were able to unearth incriminating evidence of misuse of money power from raising unaccounted funds to the distribution of cash and freebies by the contesting candidates," said an official. In the otherwise Trinamool Congress and CPIM overpowering state, BJP is a party who is trying to get a foothold into the state. There was always a clash between TMC and CPIM being the strongest oppositions of the state but the violence bengal is witnessing currently is just unacceptable. 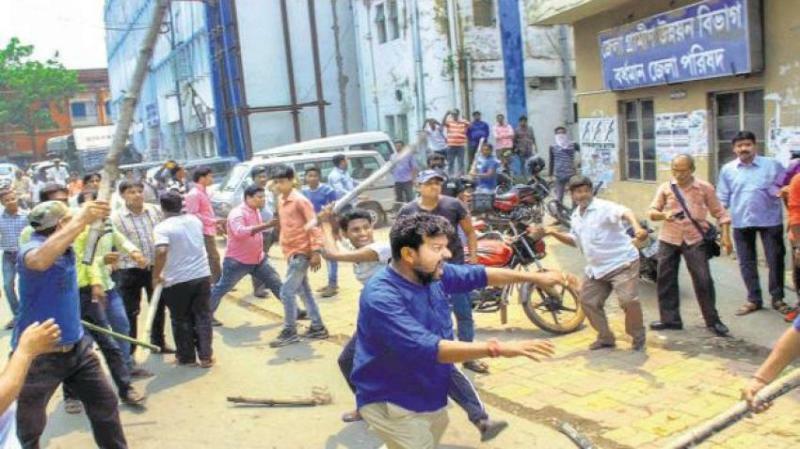 In the wake of violence during the panchayat elections in West Bengal on Monday, at least 10 died and the Central government has sought a report from the state government. 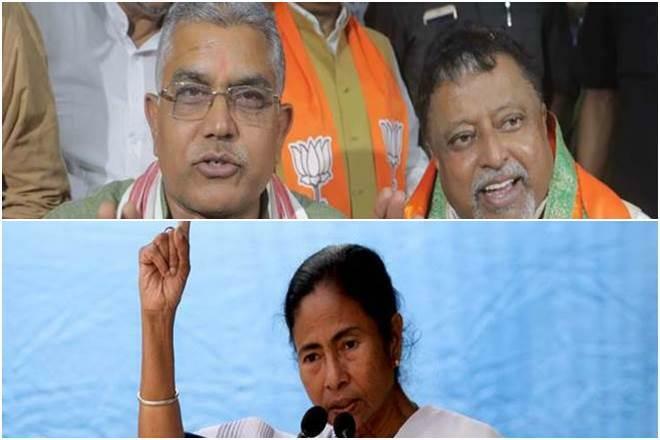 As the day progressed, reports of clashes, booth capturing, vandalising of ballot boxes and rigging were received from pockets of South and North 24 Parganas, North Dinajpur, Nadia, West Midnapore and Cooch Behar districts. A youth was beaten to death as he tried to enter polling premises in Nadia district, while a Trinamool Congress activist was shot dead in South 24 Parganas district's Kultali, the police said. The Communist Party of India-Marxist claimed that one of their activists was killed in a bomb attack in North 24 Parganas district's Amdanga.Three deaths were reported from Murshidabad, while two were killed in East Midnapore's Nandigram. Two persons lost their lives in Nadia and North Dinajpur districts. Is this a way to conduct an election? Is any good going to come out of it? If you look into the entire scenario, none of the parties and the candidates really deserve to win.